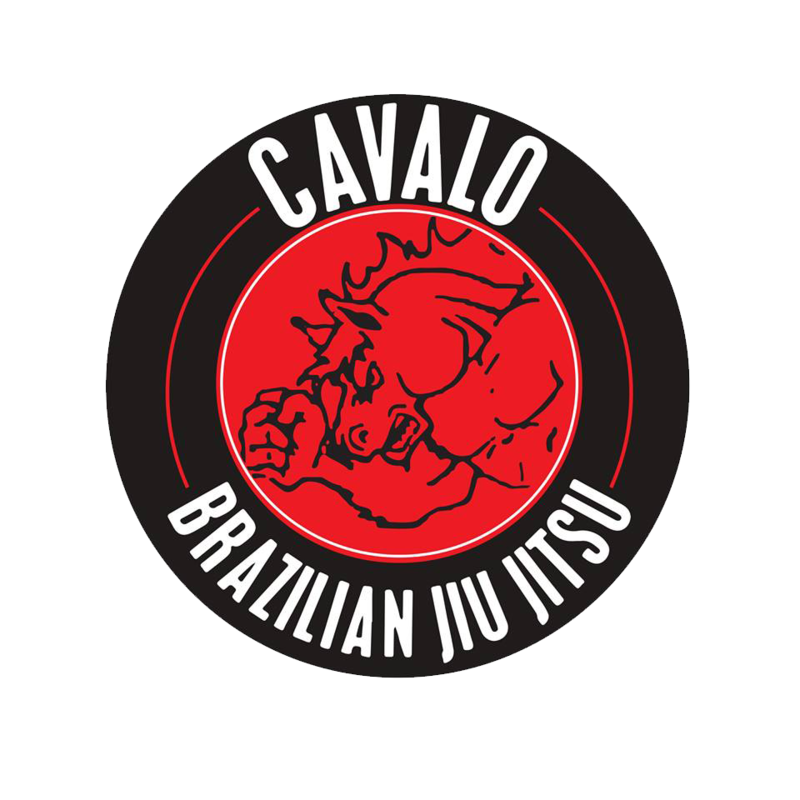 We are a Brazilian Jiu Jitsu Academy. 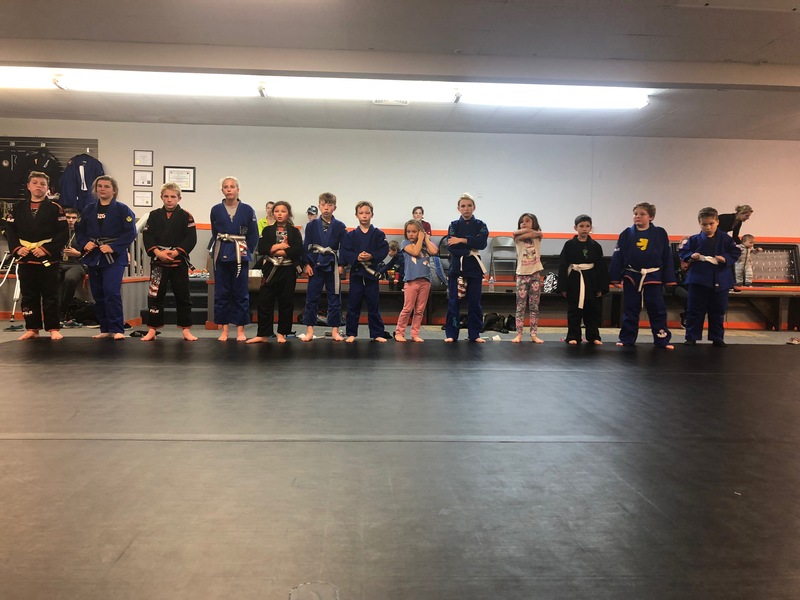 We have adult classes (16 years and up) as well as children classes (3 years to 16 years old). 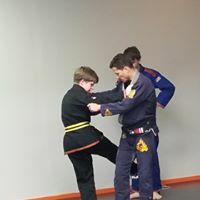 We teach both self-defense techniques and competition-based jiu jitsu. 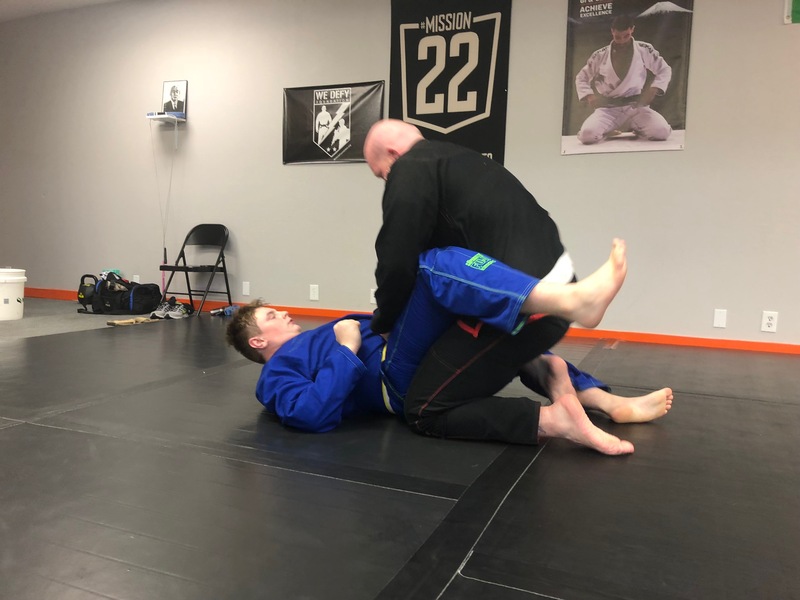 As a U.S. Judo Association Club, Midwest Jiu Jitsu Academy teaches Judo throws and Traditional Jiu Jitsu. It was created in Japan in the late 1800's and is currently an Olympic sport. Judo is helpful for defense and as a mechanism to enhance the Brazilian Jiu Jitsu training. 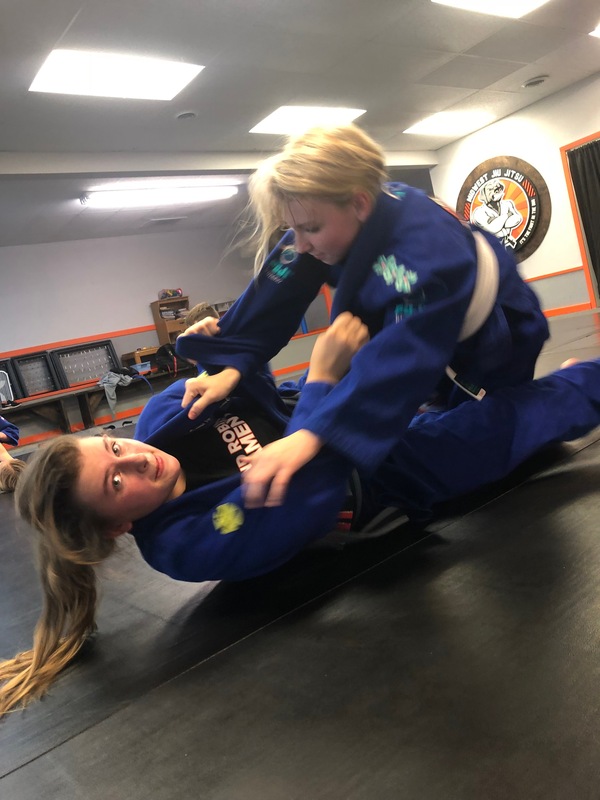 Brazilian Jiu Jitsu is a form of ground-fighting or "grappling". 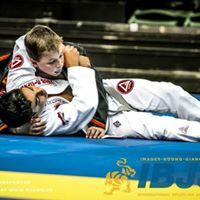 The focus of Brazilian Jiu Jitsu is on technique to apply chokes and joint-locks on the opponent. It promotes the idea that a smaller opponent can win a fight if that person has better technique and stamina. In the self-defense seminars and classes, women learn how to defend themselves in threatening situations. Coach Alt teaches how to escape and defend using striking and weapons. He also teaches how to expand your awareness and avoid danger. We offer 3 free classes to prospective members. Click the button to find out more!